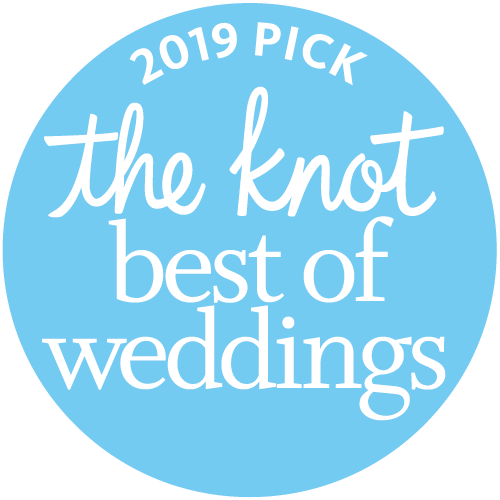 Armen Elliott Photography Awarded "Best of Weddings 2011" by The Knot! 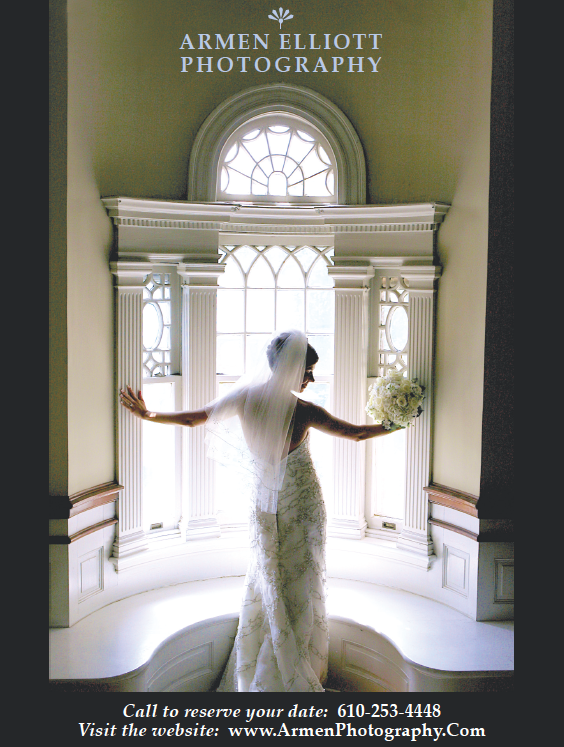 What a great way to start the New Year: The Knot chose me as a top wedding professional in “Best of Weddings 2011”! A special thanks to my awesome brides, without their lovely reviews this wouldn’t have been possible. Making them happy is what makes me happy!! !